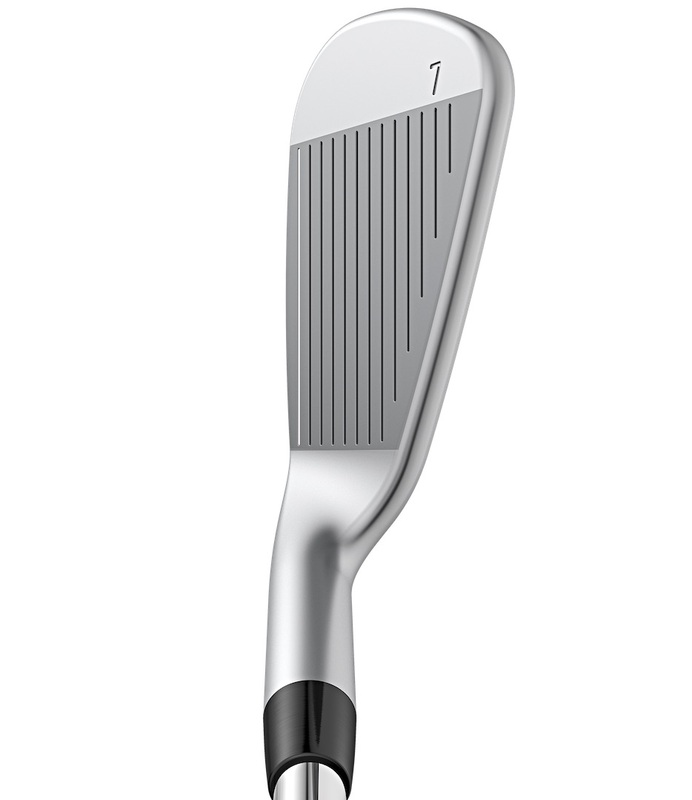 The Ping iBlade is one of our favourite club designs of 2016. We liked it so much, it won a Staunchie. 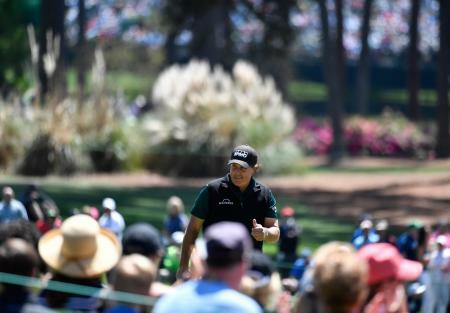 Classic behind the ball and loads of forgiveness for a club of its size. 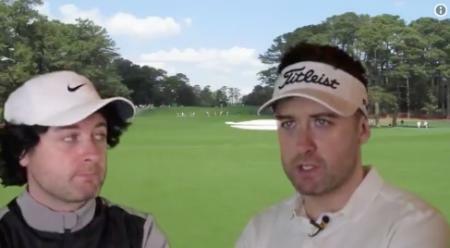 But as forgiving as it is, it's designed for very good golfers. What if we told you there was a new Ping iron that looks almost as good, but was as forgiving as a Ping G25? Say hello to the i200. Ping i irons are always good, a blend of forgiveness without being huge behind the ball. But these are their best yet. 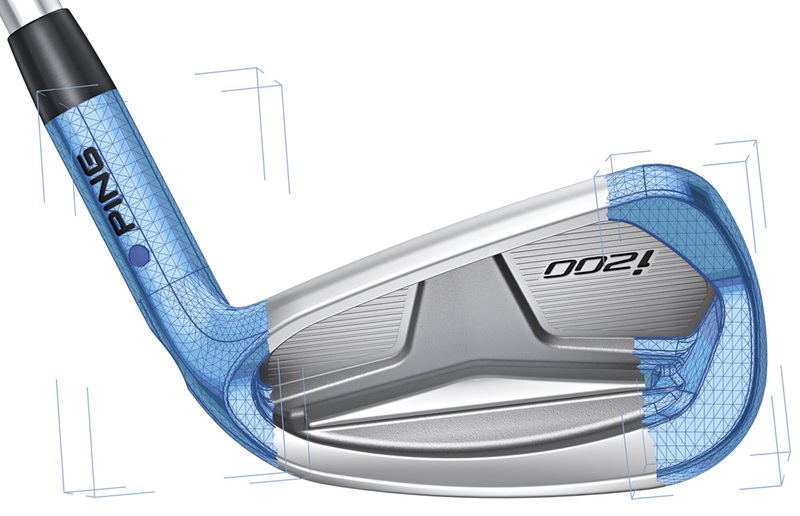 Visually they’re a cross between the S55 and previous i irons, with a weight pad in the centre of the cavity, but with very little nonsense going on in the cavity. There are no bright colours, no ugly medallions. 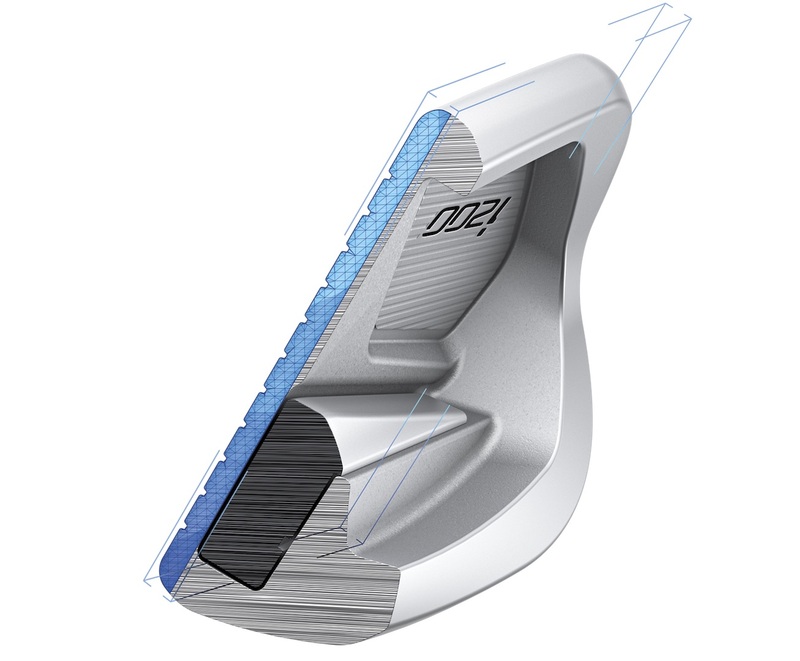 Just a colour–matched insert that blends in with the club design. If it wasn’t for the iBlades, these would be the best looking Ping irons ever. So what's different about them performance wise? All of this according to Ping Head Honcho John A. Solheim. The heads are made from 431 steel which is softer than the steel Ping have used in the past. 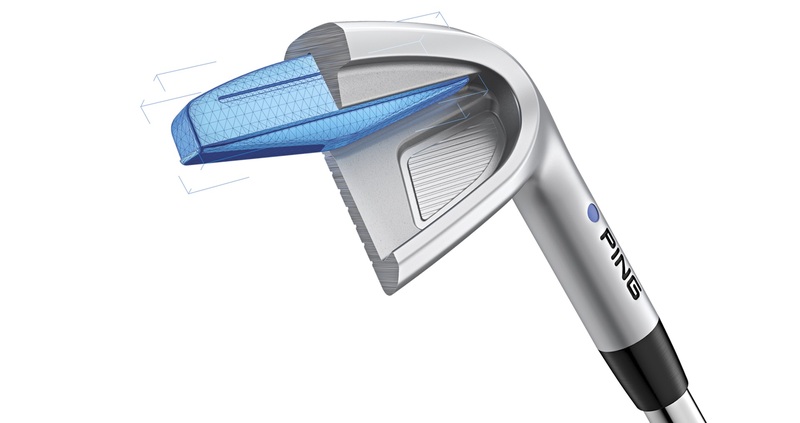 The Custom Tuning Port in the cavity has doubled in volume, again saving weight and softening the feel even further. 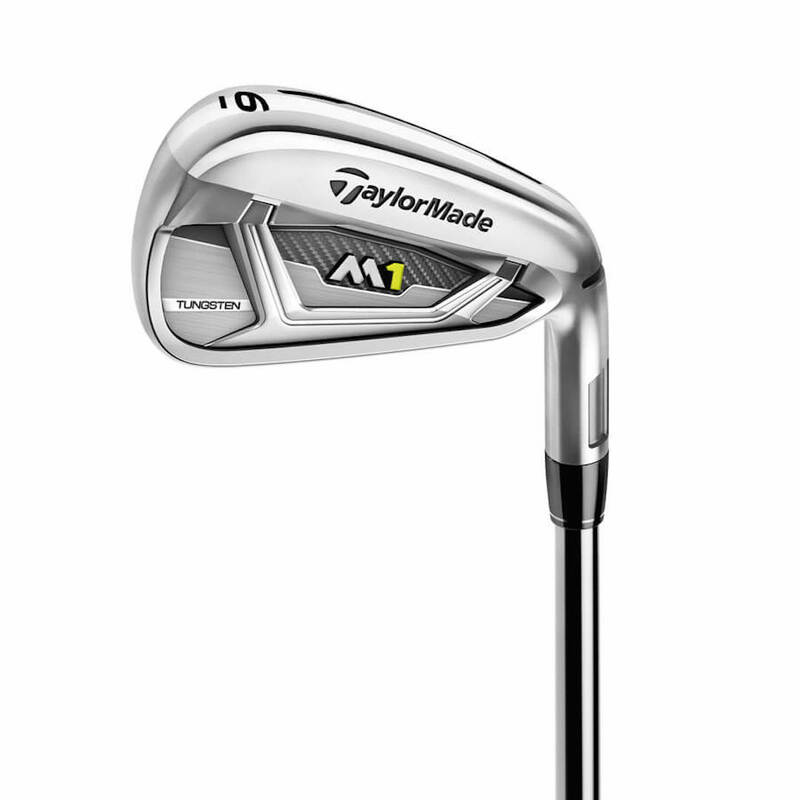 The faces are 30% thinner than the last i irons, which saves weight but helps increase ball speed as well. The saved weight is placed in the heel and toe, and it makes them much more forgiving than they have any right to be. 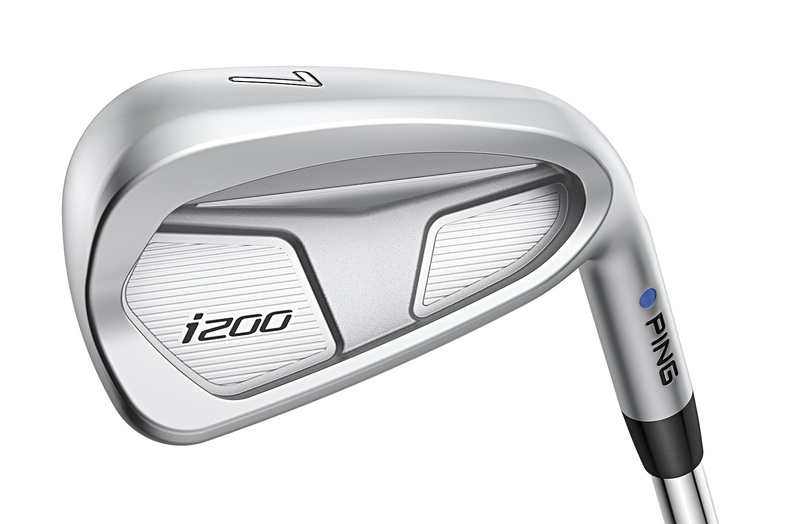 A variety of high–performance custom–shaft options are available in the i200 iron to fit a player’s ball flight and feel preferences. The stock shaft is the proprietary PING AWT 2.0, which employs a steeper weight progression paired with a variable step pattern to provide a high trajectory, increased ball speed, and stable feel in the long irons, yet controlled trajectory and smooth feel in the short irons. The KBS Tour, Dynamic Gold, N. S. Pro Modus3 105, XP 95, and Project X are also available at no upcharge.